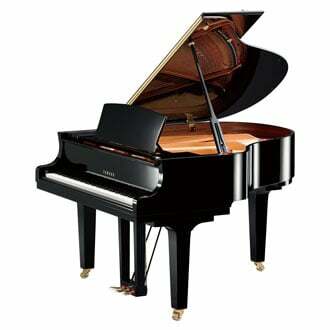 The beautiful Yamaha C1X is a 5’3″ Yamaha baby grand piano. Although this is the smallest piano in the Yamaha CX Series, it offers a rich, deep, reverberating tone inherited by the CFX concert grand piano. MSRP: Starting at $37,999.00 On Sale! Contact us for Pricing! Play a new Yamaha C1X at any of the Piano Gallery locations to hear its rich tones and feel it’s high-quality performance for yourself. Thickened Back Frame – Similar to the larger pianos in the CX series, the Yamaha C1X features a back frame that is thicker than those of most standard grand pianos. 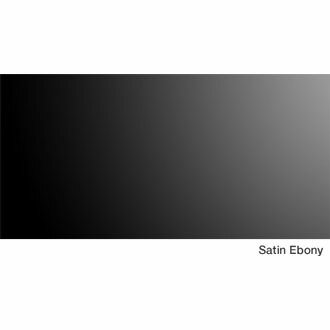 This thicker back frame supports the piano in its deepest, most resonating notes without giving so the tone and reverberation of the performance will not be compromised. Updated Soundboard – A piano’s soundboard transmits the vibrations of the strings into a tone that fills the room. Yamaha’s most updated soundboard is engineered to provide superb projection and effortless response that will delight even the most discerning piano players. New Music Wire – The music wire of a piano creates the sound when played, and has a profound effect on the timbre and sustain of the instrument. The CX Series utilizes a new music wire that produces a rich sound with a full complexity of overtones in its middle and upper registers. This combined with its thicker back frame contributes to the Yamaha CX Series’ rich, harmonic sound. 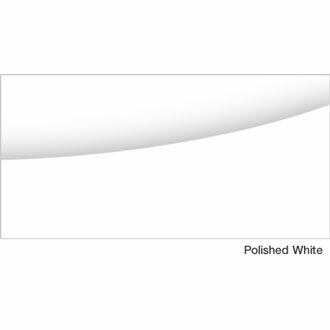 High-Quality Frame – Yamaha knows a piano frame will contribute to the acoustic characteristics of the piano while withstanding total string tension in excess of twenty tons. Yamaha makes its own grand piano frames using a casting method referred to as the “vacuum process” to provide the best piano frames in the world. Hammers based on the CFX Series – Yamaha engineers and produces many of its components for a more controlled, high-quality, and finely-tuned product. 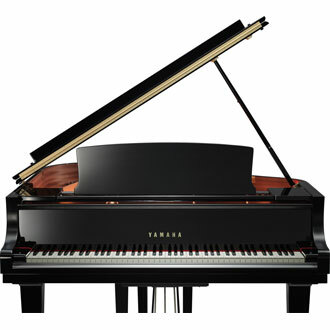 Yamaha’s CX series, including the Yamaha C1X, use hammers form the CFX concert grand piano, with adjustments made for the smaller piano size. This means that even with a smaller cabinet, the C1X produces rich, resonant, and powerful tones. 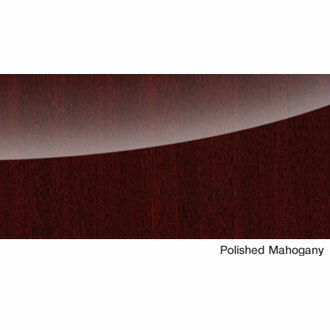 Design based on the CF Series Concert Grand – The Yamaha C1X baby grand piano is part of Yamaha’s modern elegance. Its sleek and simple lines are both functional and beautiful, with very little ornamentation to distract from the clear purity of this baby grand piano. Would you like to play or test out a new Yamaha C1X piano? Visit one of our three Piano Gallery of Utah locations to audition the C1X baby grand piano for your home.